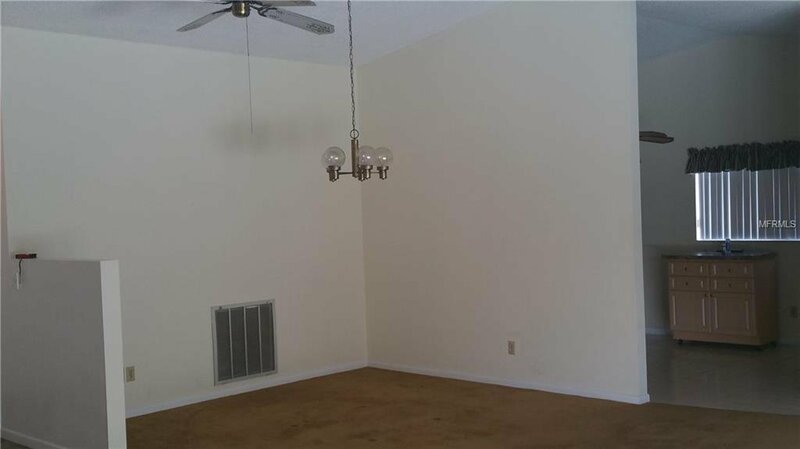 Located in the Barrington Hills section of Desirable Dunedin. 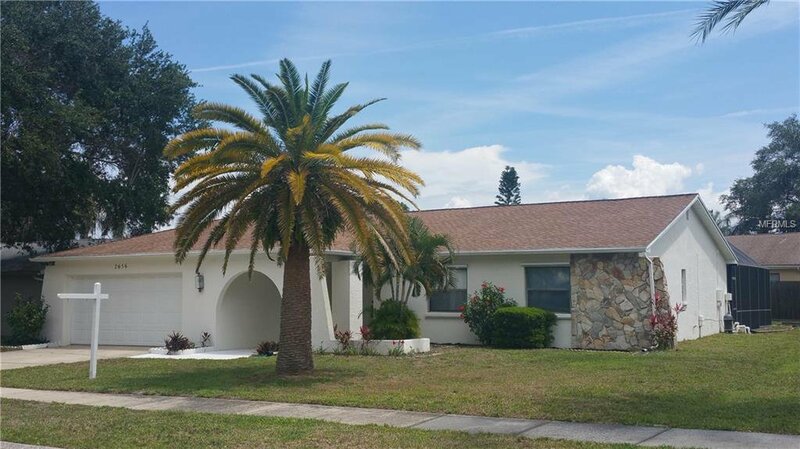 Just two miles from downtown and minutes to Pinellas bike trail. 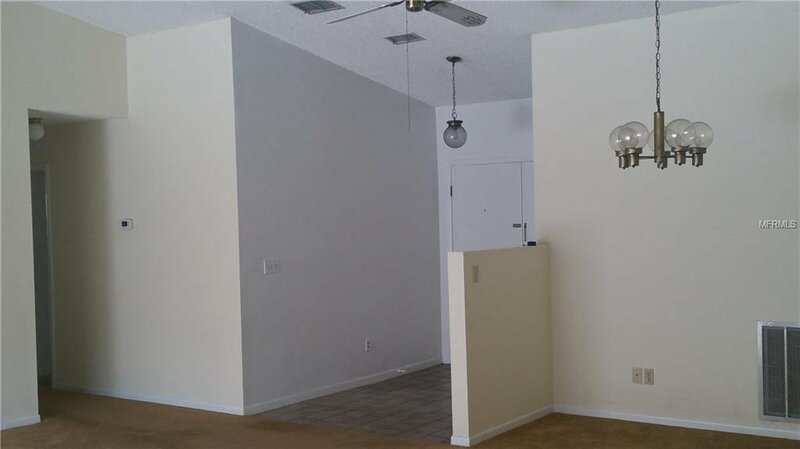 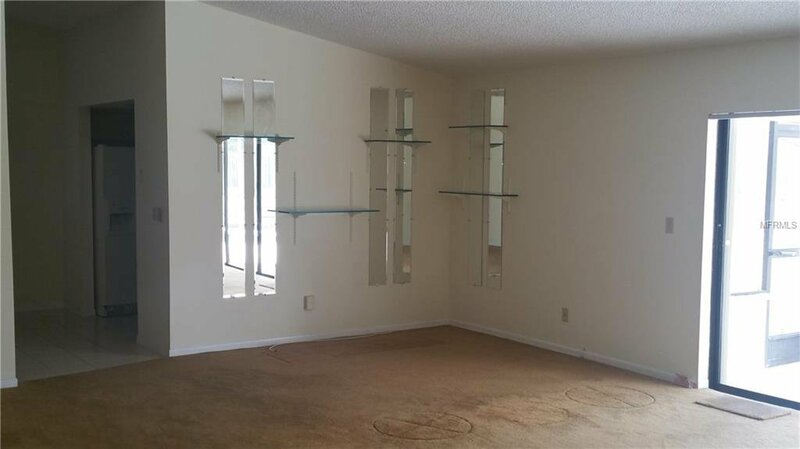 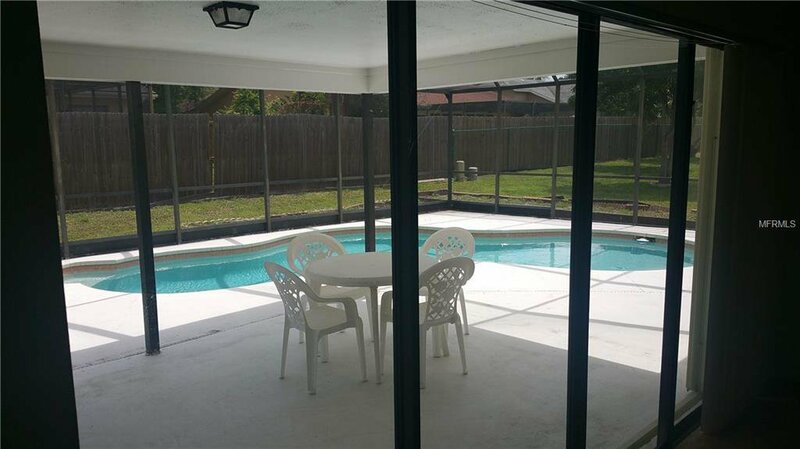 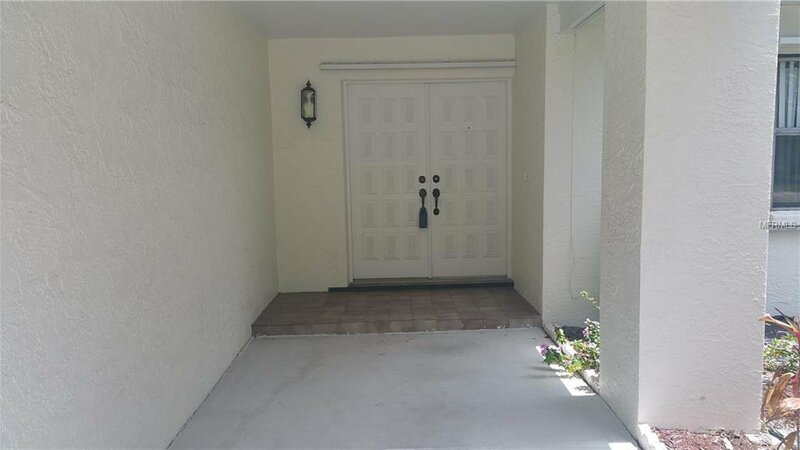 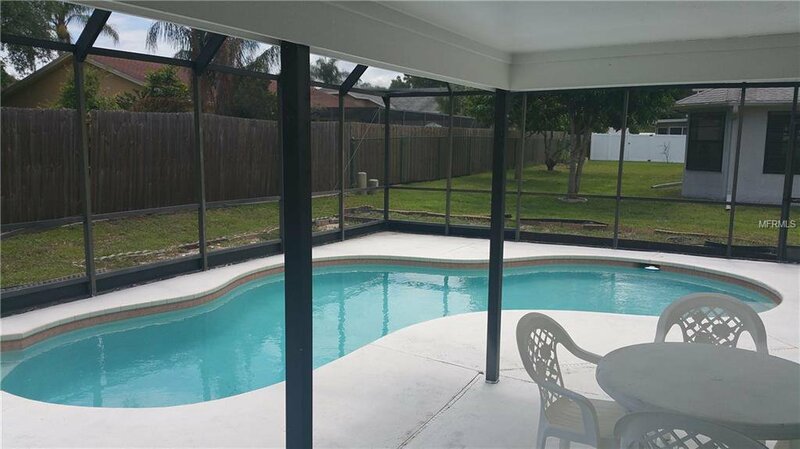 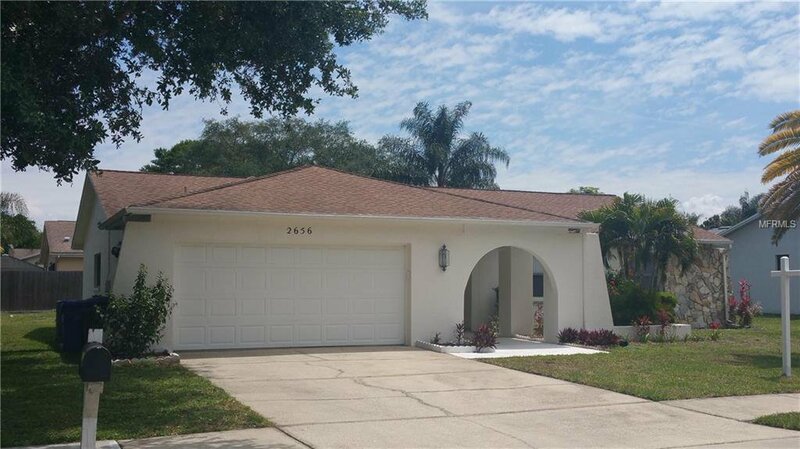 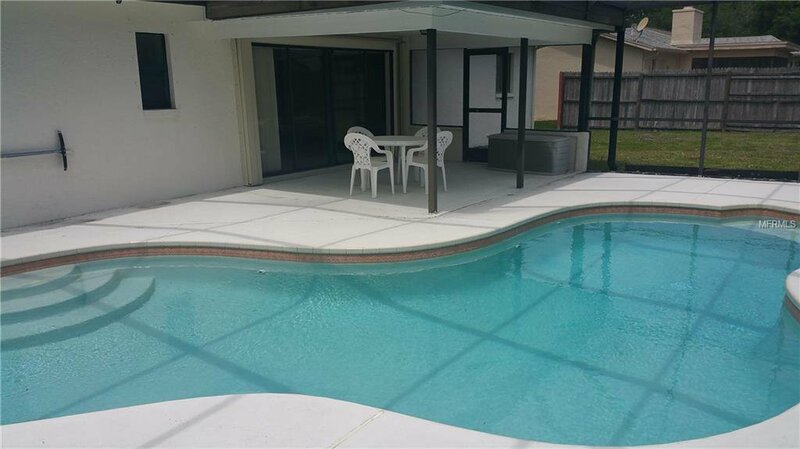 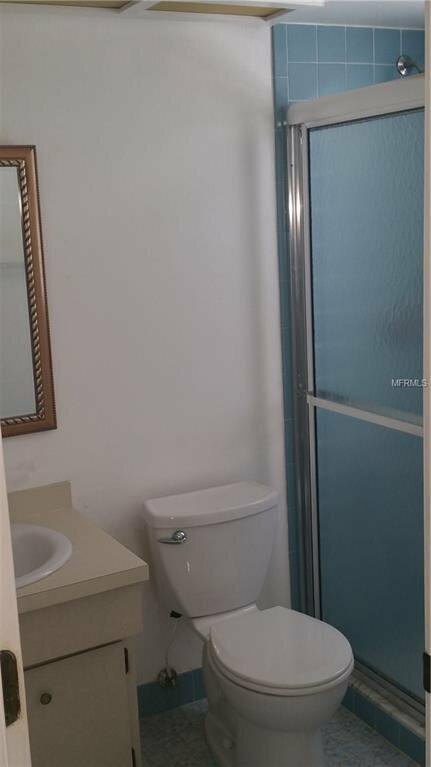 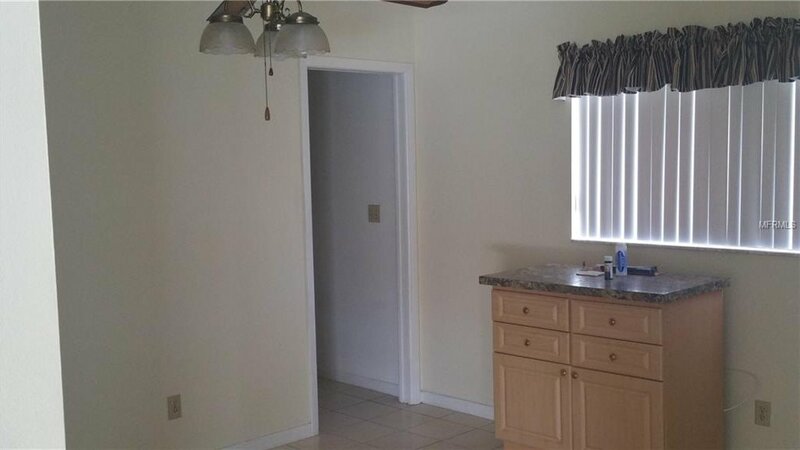 This pool home features 3 bedrooms, 2 baths, large living room / family room with sliding doors to pool with open floor plan set on private yard. 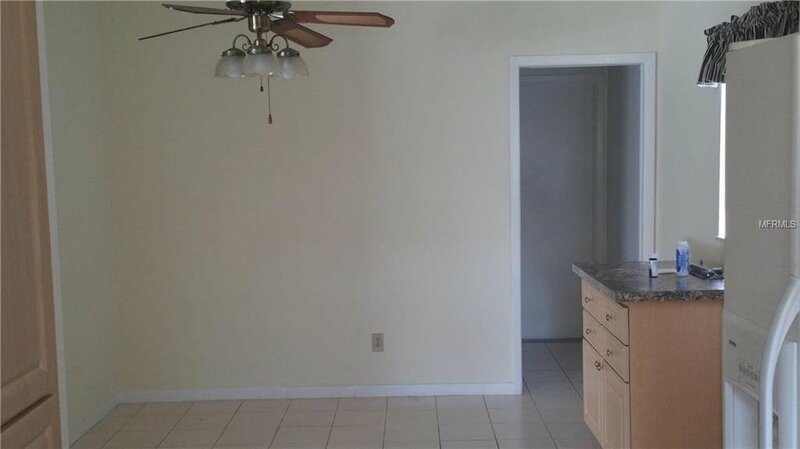 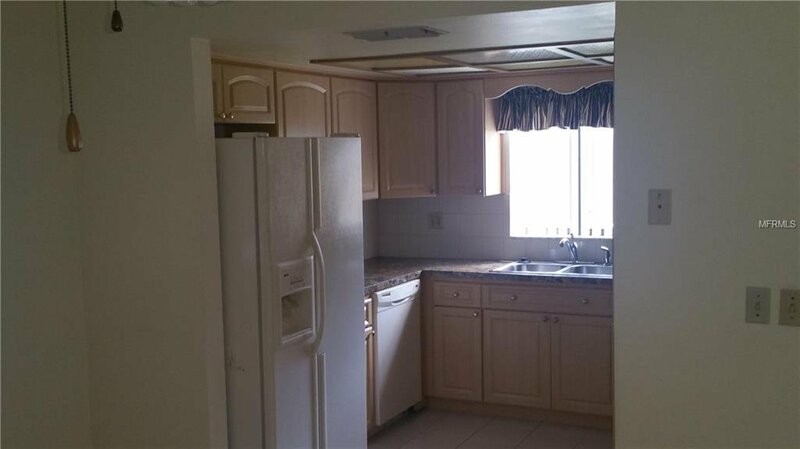 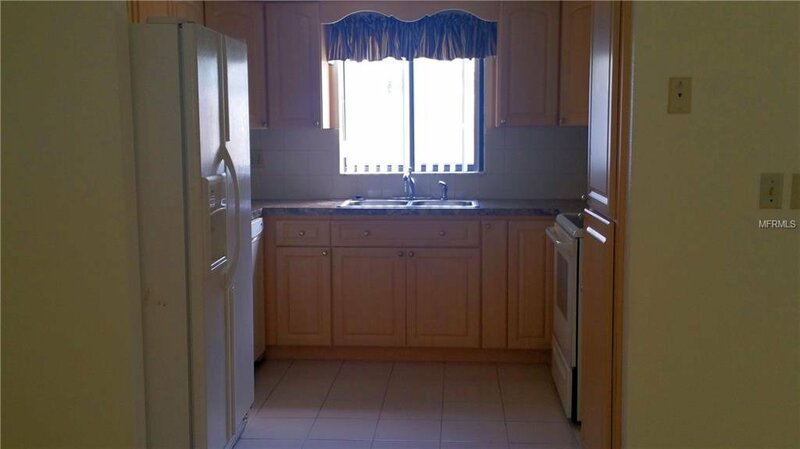 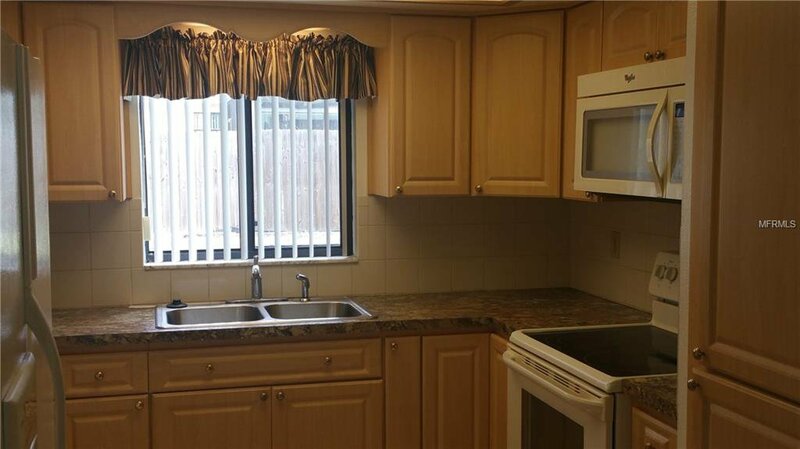 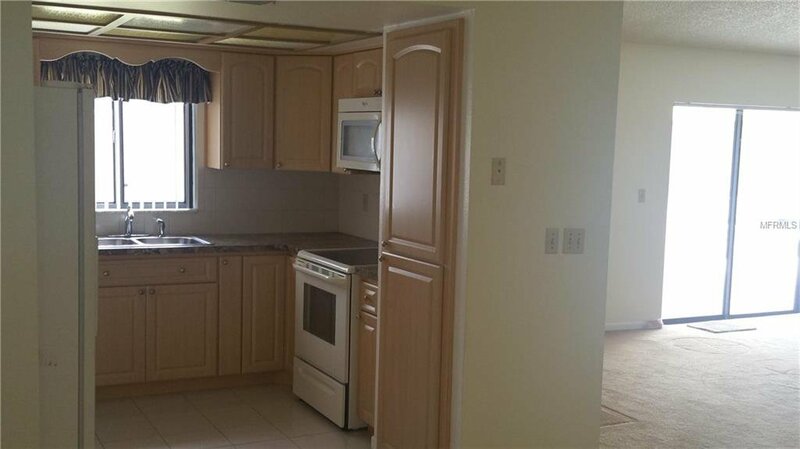 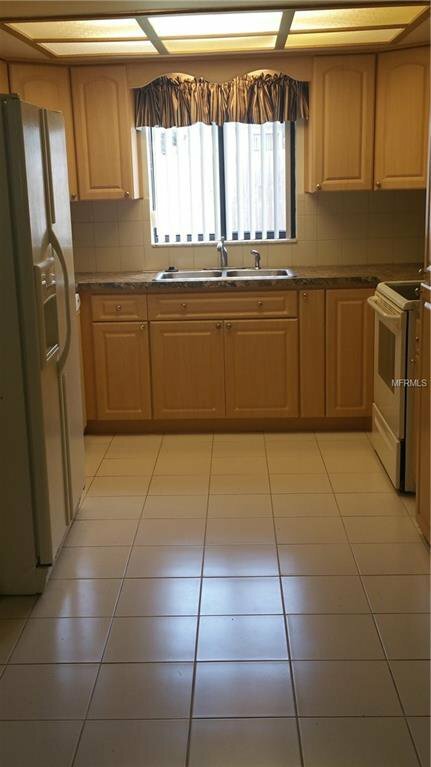 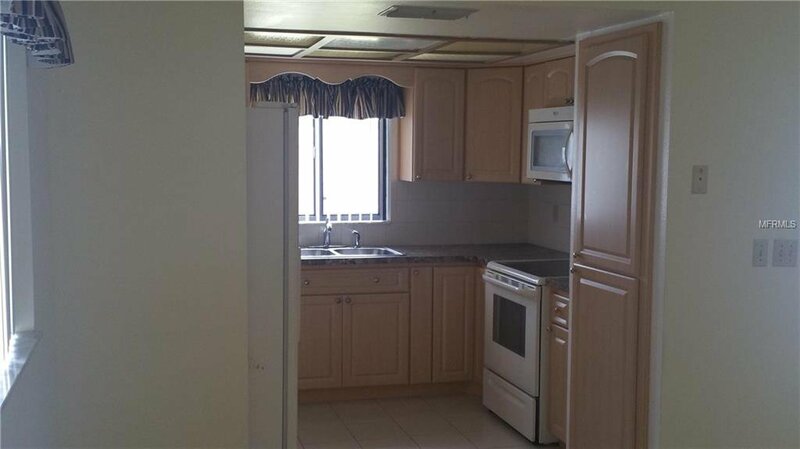 Kitchen has large dinette / breakfast area. 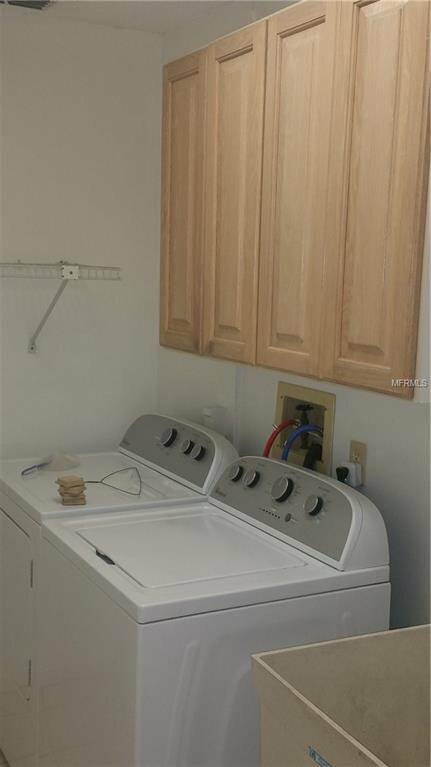 Have inside laundry room. 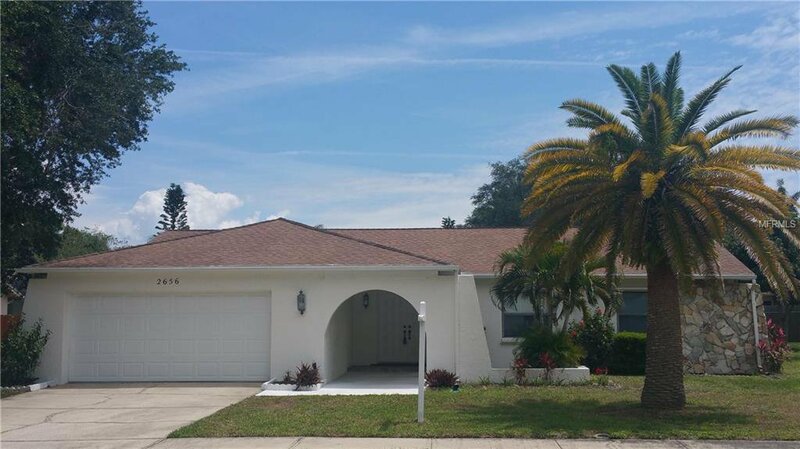 With an asking price of only $305k this is a wonderful home in the well desired community of Dunedin Florida, less just 20 minutes to Tampa Airport, 10 Minutes to Sandy Beaches of Honeymoon Island, Near Shopping, Restaurants, Pinellas bike trail, fabulous downtown Main Street Dunedin, Marina, Park & so much more. 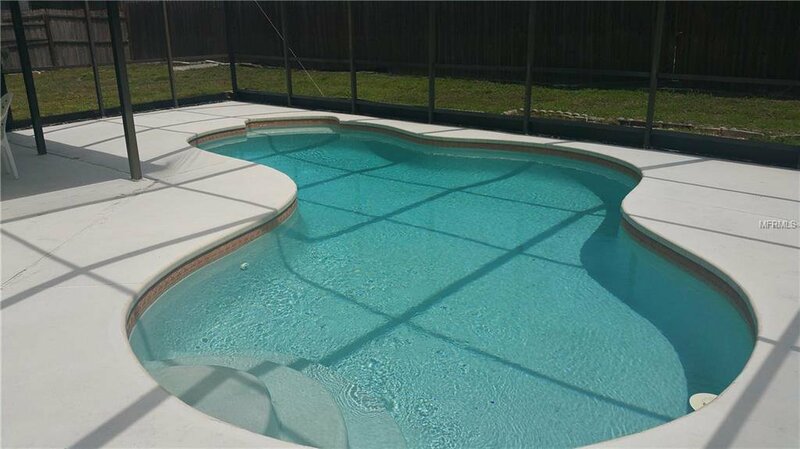 Flood insurance is only $480 per year. 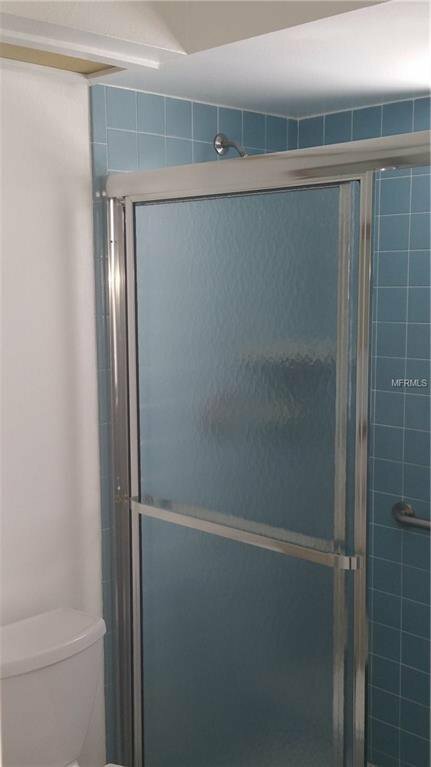 Home has all hurricane shutters for home insurance discount.